The iPhone has been around for over a decade now, yet somehow it feels like it’s been around for even longer. It controls nearly every aspect of our lives, from work to social media, and as such, we’ve spent a lot of time with it. 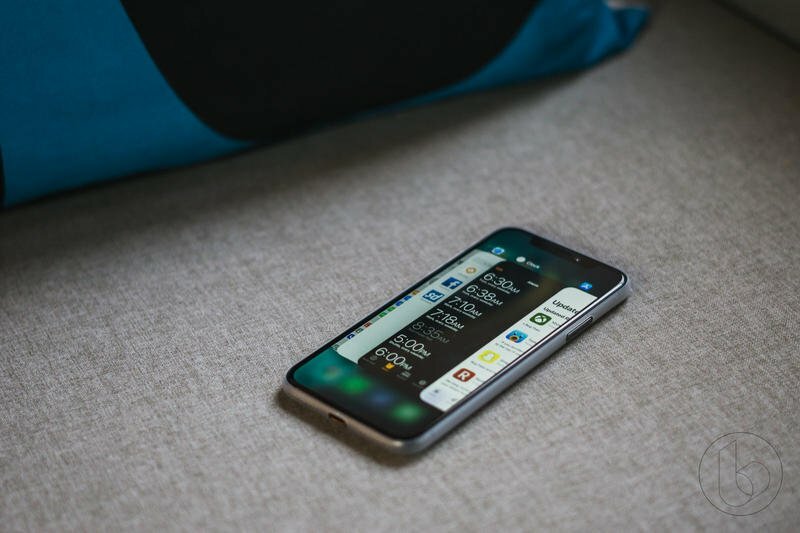 That amount of usage may make it seem like we know everything about the iPhone, when in fact, there are a few little-known tricks that could make using the phone infinitely easier. 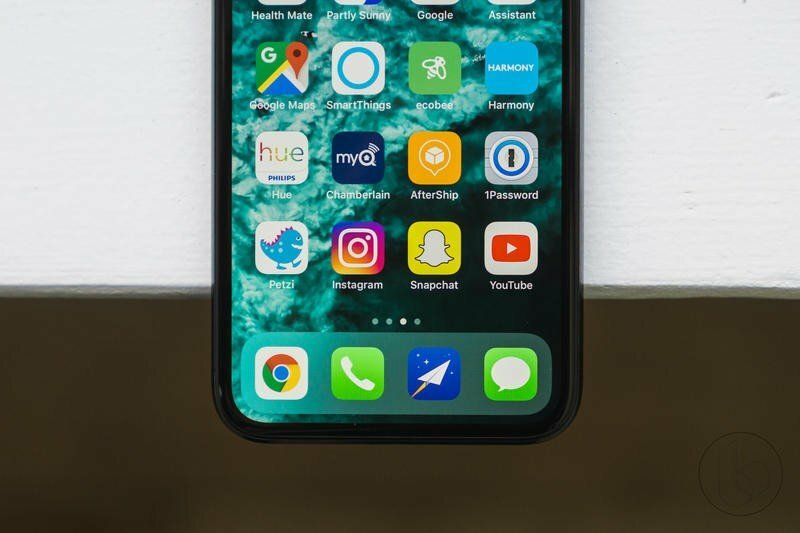 I shuffled through my iPhone usage and found five tricks that I use on a daily basis and they make my life a lot easier. Keep in mind that some of these tricks may seem quite elementary, but that doesn’t mean there aren’t people out there who have no idea these tricks exist. Some of them will prove to be useful to you while others may not fancy your attention and that’s completely fine. 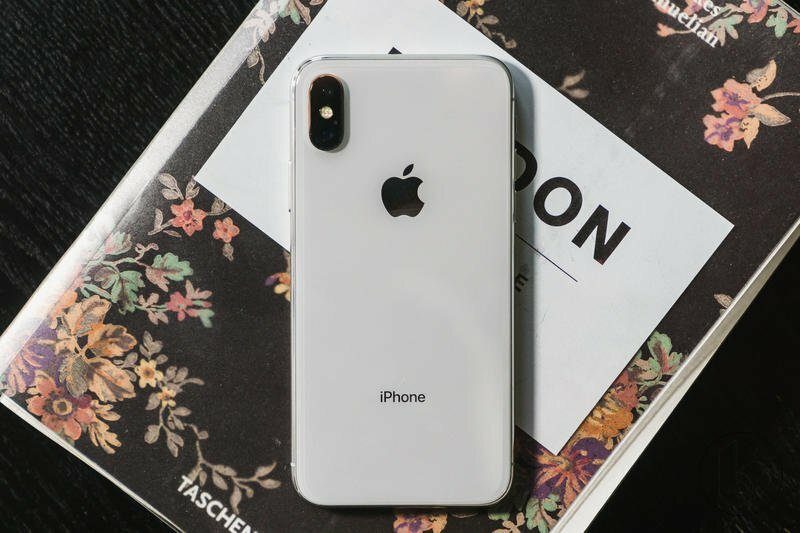 Here are five tricks you need to know to master the iPhone. You’ve probably heard of adding shortcuts through the keyboard, but never thought twice about actually using them. I definitely didn’t until I decided to take advantage of the trick because I was tired of typing in long email addresses. I use multiple email accounts on my phone and am constantly signing in and out. With the keyboard shortcuts, instead of typing out the whole email address, it is now available to me through three short letters. I used the shortcut “gml” to write out my Gmail address and vice versa for other accounts. Now any time I need to fill out my email, I just type in the three-letter shortcut and save myself a lot of time. To add keyboard shortcuts, go to Settings > General > Keyboard > Text Replacement. 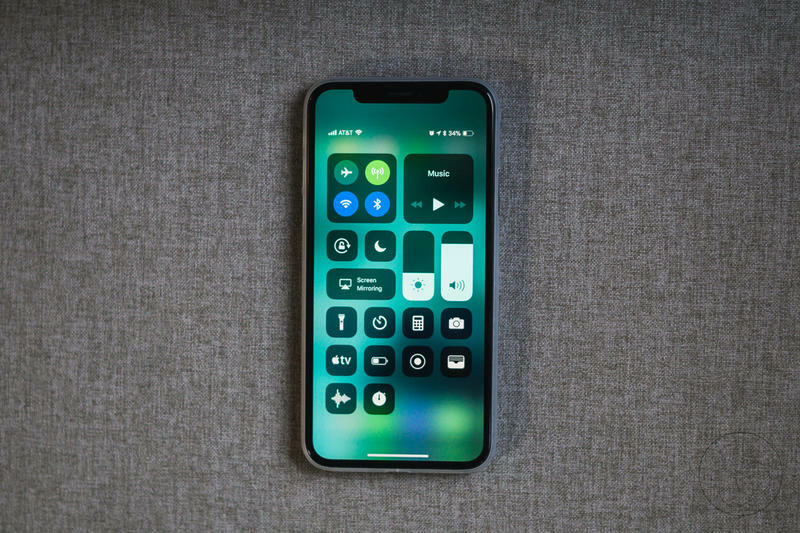 With iOS 11, Apple introduced the ability to add extra controls to Control Center. Previously, it only came with eight default options like the flashlight and camera that you couldn’t change, but now you actually can add as many as you want including some very useful ones. Adding additional controls will purely vary on your preference. I added Wallet, Voice Memos and Apple TV remote among others. Instead of shuffling through folders to find these apps when I need to use them, I can just go to Control Center and access them quickly. To add these extra controls, go to Settings > Control Center > Customize Controls. If you don’t use a password manager by now, I don’t know how you function. There are so many passwords to keep track of, it’s nearly impossible to remember them unless you are using the same password, which I highly warn against. 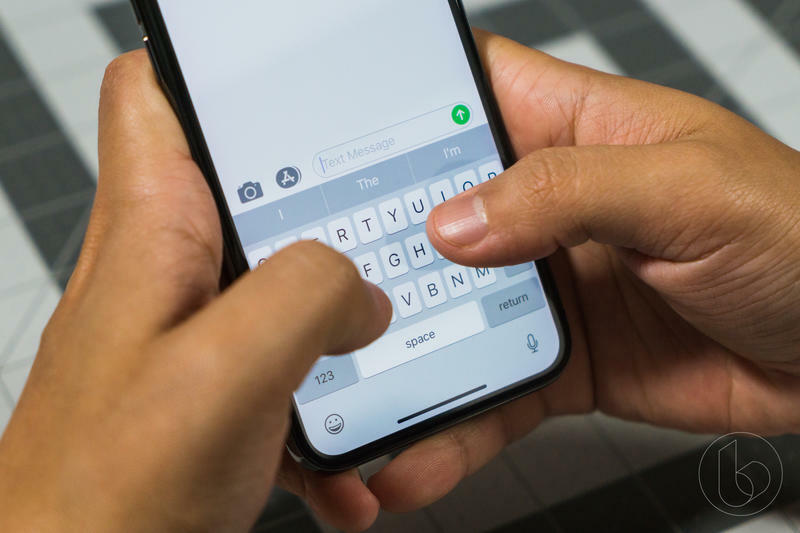 However, the process of using a password manager in iOS 12 became even more convenient with the addition of password autofill. Using a password manager like 1Password, you can turn on autofill and whenever you log into an account through an app or web browser, the password autofill function will instantly come up on the keyboard and autofill the password for you. It erases the annoyance of having to remember the password or jumping out of the app and into the password manager to retrieve the password. To activate password autofill, go to Settings > Passwords & Accounts > Autofill Passwords and select your password manager of choice. This one might seem like a no-brainer, but it’s actually changed recently and many users may not know of the new function. Before iOS 12, to close apps on an iPhone X (and now XS, XS Max and XR), you had to press and hold on an app in the multitasking menu until a little minus button appeared to let you close out apps. 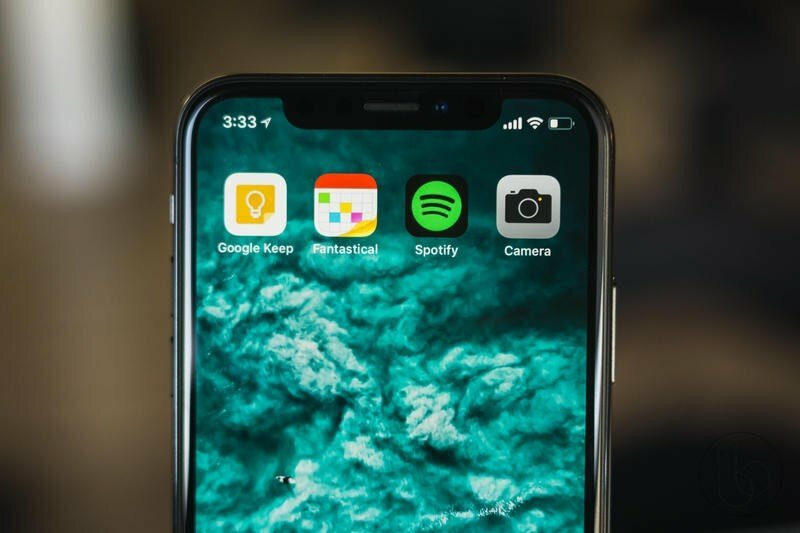 Thankfully, Apple took away the needless extra step with its most recent update and now you can just begin swiping up to close out apps in the multitasking menu. One of the major new features Apple introduced with iOS 12 is the Shortcuts app. We’ve talked about it before, and if you haven’t downloaded the Shortcut app and added some shortcuts, you definitely should. The shortcuts range from something simple like calculating the tip to something more complex like turning on your smart lights as soon as you get home. Some of the shortcuts can get quite complicated, but just start small and you’ll be on your way to creating the right shortcuts that work best for you. Apple makes the process easier by suggesting multiple shortcuts.